So, DJ Sherman, you started this thread....and you must have been at the game....can you make an attempt to finish the thought? Postgame comments. And a photobomb. I have kept up with Sac Sate more closely the past few years so I'm more inclined to be proud of the victory than others. The Hornet schedule this season (and the Big sky as a whole) might not be evident of it, but the closeness shouldn't have been a surprise Give credit to a experienced team making the endgame tense with the physical nature from both teams. However, I'm glad to see the Pilots were able to guard and hit shots from the perimeter for most of the game. The vibe I've been getting is this is a put up or shut up season for both coaches. Katz has seen steady improvement with the Hornets, finally getting into the Big Sky Conference tournament for the first time in several seasons. The Pilots seem to be at an interesting overlap of classes/philosophies and might make at least a few strikes in conference play. Both fan bases are antsy for postseason play but might end up frustrated due to the teams near the top of the respective conferences and their own issues. The road argument looks at different metrics, thanks to multi-team events. Unless you play the host school if the event's at their campus/primary home site, the games played should be viewed as neutral-site games, regardless of home/away designation. I'd classify the PSU game last year as a road game due to the game taking place on PSU's campus. Making the bed a determinant also brings in the back end of road weekends. If they have an afternoon tip-off in California and get back to PDX later that night, isn't it still a road game? Considering the last time I saw this team was the erosion of their lead in Stockton, I'm glad to see a road victory regardless of when and where it occurs! I think we're all glad to see W's instead of L's. It's just frustrating to see these guys play so well for most of the game and then not be able to close out well against PSU, OSU, and now Sacramento State. This is a much better problem to have than of seasons past. I was just hoping after PSU and OSU we would have done some learning from those teachable moments. dholcombe wrote: I was just hoping after PSU and OSU we would have done some learning from those teachable moments. 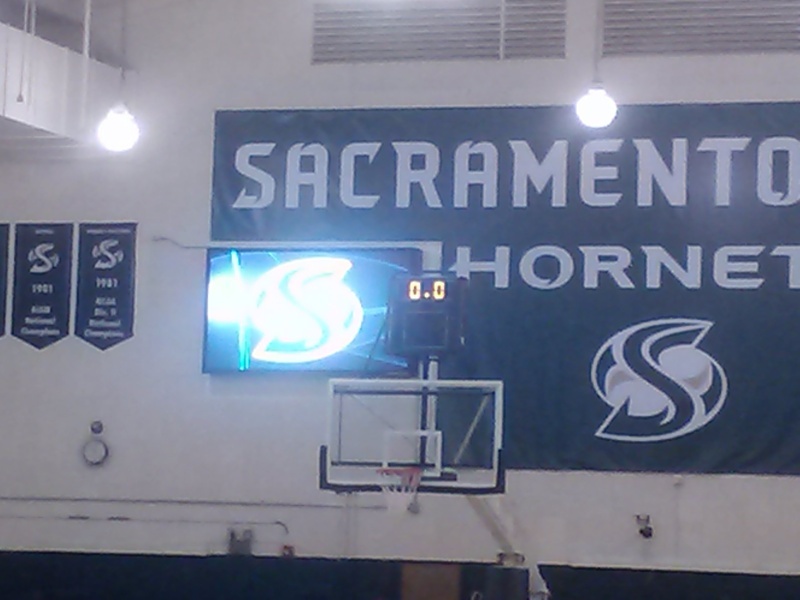 @CoachReveno wrote: Did a lot of good things to take convincing lead over veteran skilled Sac St team. Had some "learning opportunities" letting them claw back.